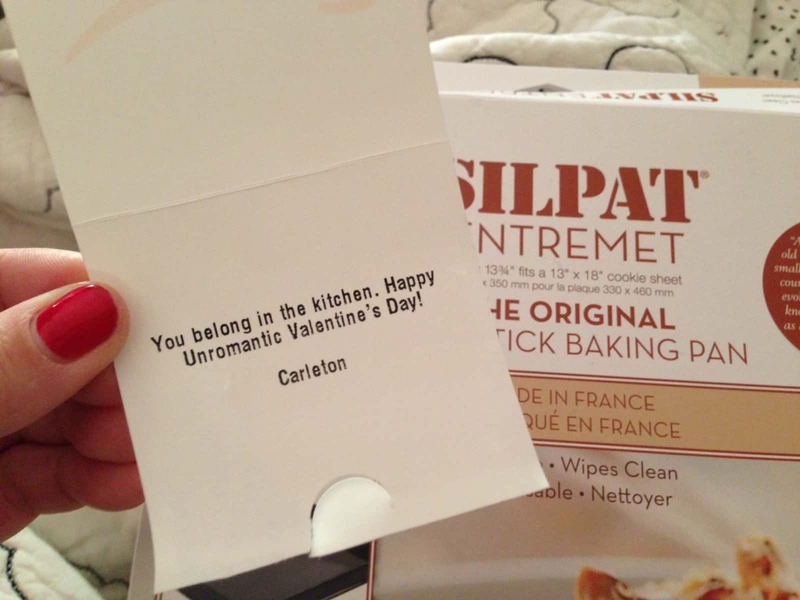 First, I just want to thank my husband for the finest un-romantic valentine’s day gift (Silpat Baking Pan hello?? ), and an even finer card. If there’s anything I love more than Matt Damon, it’s water. And after watching this, I have a whole new appreciation for my toilet. It’s funny, and I learned that only provides water for one person for life. Learn more at water.org. 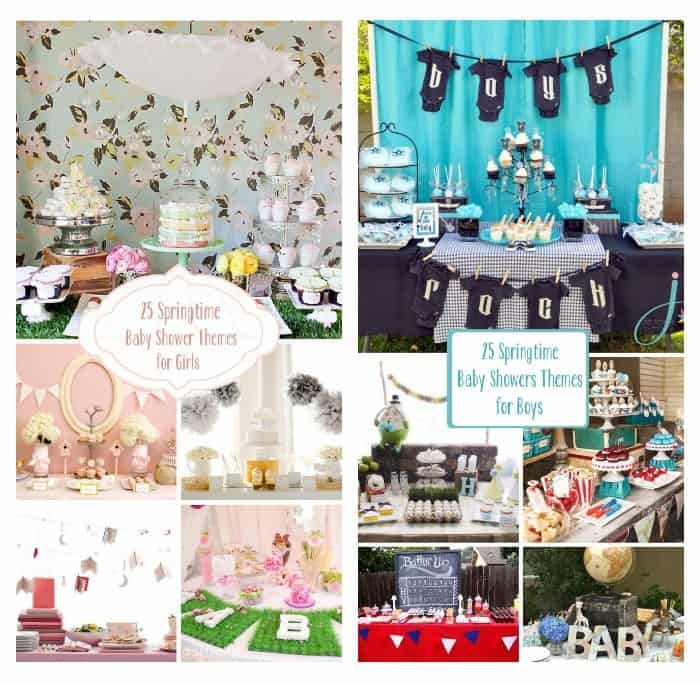 I feel a kinship with Amy Poehler because we both give advice to young girls – me through my Prudent Advice books, and Amy through her amazing website/online series Smart Girls at the Party. Among other things, girls can ask Amy a question and she answers vlog-style. Here’s one she did about Math. YES! My ladieeez over at TMV uploaded this hilarious skit for V-day, with Carlie letting you know exactly what it is that guys want to hear. I was cracking up. Kayli (with the clown makeup at the end, lol) is also my co-host… I can’t wait to tell you about our new show! This video fills my heart until I think it might explode. I shall never tire of it. And while I’m sharing YouTube faves, this is my favorite video from the Prudent Baby YouTube channel. I hope you like it. What are y’all watching on YouTube? Any channels I need to be subscribing to? Send me some links! Hope your weekend is filled with sweetness! I am obsessed with watching makeup tutorials on youtube. Its terribly addictive!